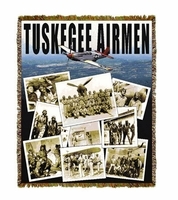 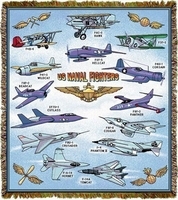 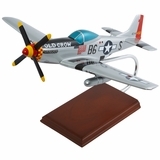 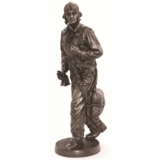 Cuddle up with your favorite pilot with one of our aviation blankets. 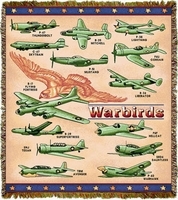 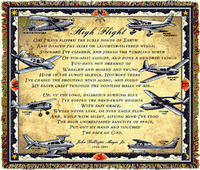 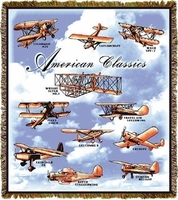 The airplane blanket designs are so vivid and interesting that many of our customers have used these throws as hanging tapestries for aviation themed rooms. 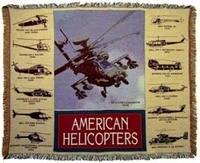 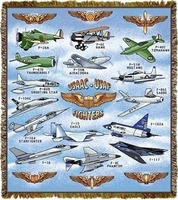 We are proud that all these aviation blankets are made in America.